Take the next step toward Perl mastery with advanced concepts that make coding easier, maintenance simpler, and execution faster. 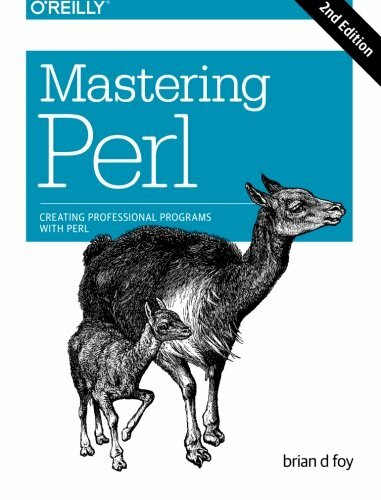 Mastering Perl isn't a collection of clever tricks, but a way of thinking about Perl programming for solving debugging, configuration, and many other real-world problems youâll encounter as a working programmer. The third in OâReillyâs series of landmark Perl tutorials (after Learning Perl and Intermediate Perl), this fully upated edition pulls everything together and helps you bend Perl to your will. About: Take the next step toward Perl mastery with advanced concepts that make coding easier, maintenance simpler, and execution faster.